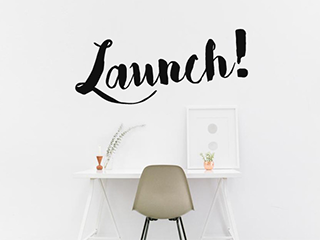 Product launch events are a great way to bring your product into the market, get people more excited and make a memorable first impression. When it comes to product launch events, the success of the event is highly dependent on the purpose of the event and concentrating on target audience. The event should provide a consistent message which transitions into a lasting experience for the target audience. 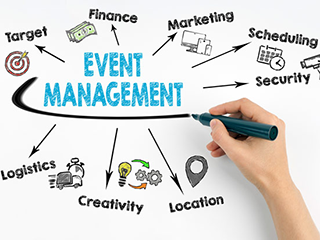 In this blog post, Right Angle Events has discussed some essentials which will help in making a product launch event successful. 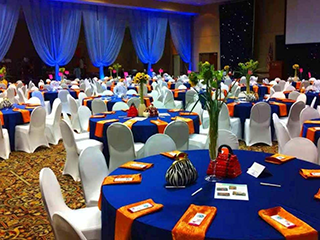 Choose a theme for your event which goes with the product that you are launching or with the industry if it is hard to find a theme to go with the product that you are launching. 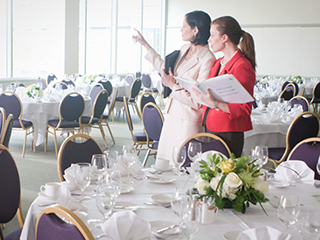 Incorporating workshops and seminars can be extremely beneficial in a product launch event. These workshop activities help to give guests the necessary information about the product and how the product is useful for them. The product launch can get a little boring if it only incorporates informative workshops and seminars. Having entertainment will add that extra edge to your product launch. The entertainment element will make your event fun and unforgettable. Make the most of your venue to add entertainment activity and engage people throughout your product promotion. An impactful product launch event should leave a lasting impression on your guests and this can be achieved by giving them a gift for them to take home. It could be promotional products which go with the theme. Finally, a little goes a long way and it couldn’t be any truer for a product launch event. Little, basic details such as friendly and crisply dressed staff, easily accessible location, free parking, quality audio visuals and good food should not be overlooked. Right Angle Events specifically designs product launches to meet your needs which also turns out to be an unforgettable experience for your guests. If you are interested in creating stunning and outstanding event for your product launch, feel free to contact us by giving a call at 03 9702 9003/043 805 1134 or email us at info@rightangleevents.com.au.